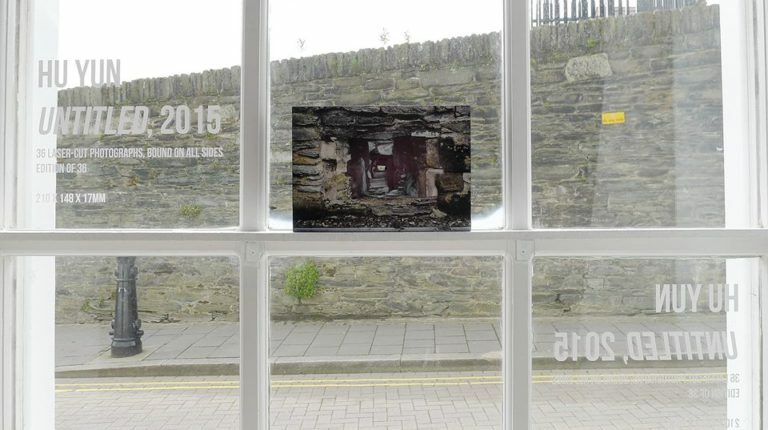 Untitled is a project by Shanghai based artist Hu Yun, developed as part of a short residency at CCA Derry~Londonderry in 2014/2015. 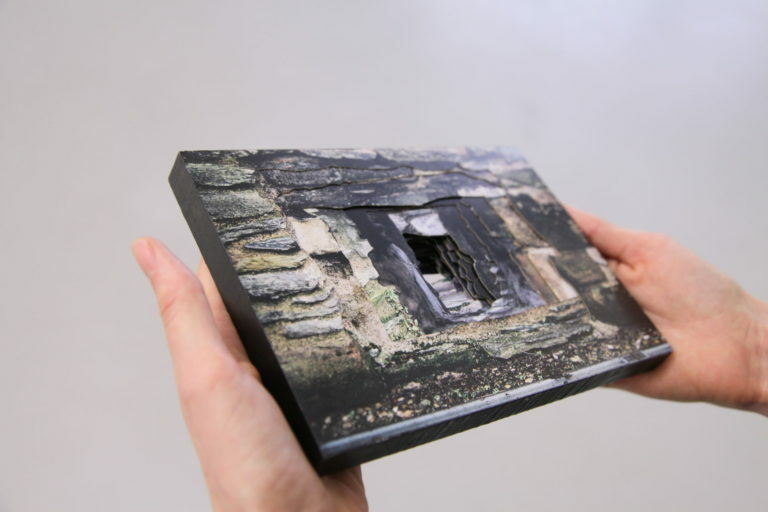 Taking as its starting point the viewing portals that exist along the city’s historic walls, Untitled collects as a book object, 36 individually laser-cut images that are then bound together to create a series of interleaving apertures. The work is a response to the city’s layered history, but also acknowledges the artist’s position as an ‘outsider’ in addressing this context. 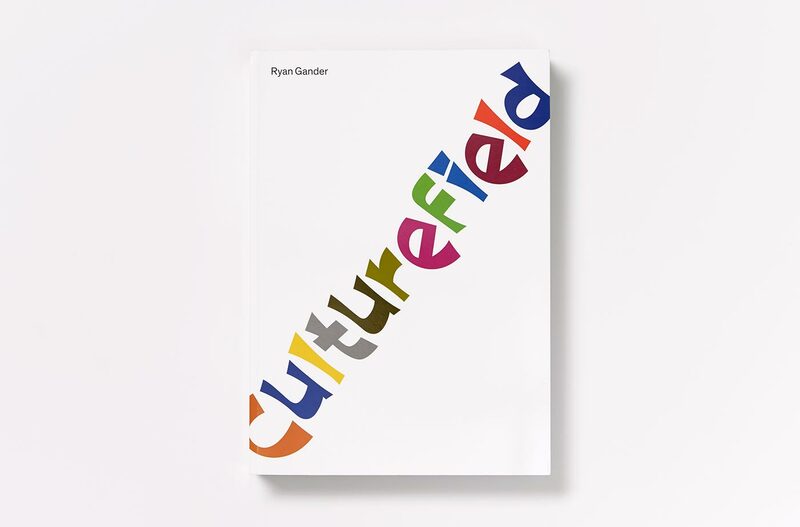 Untitled is produced in a limited edition of 36 numbered copies – representing the number of bound images, and also the amount of photographs in a single roll of photographic film. A select number of these copies are available for sale at CCA at a price of £60.00.